Courage can come when we least expect it. 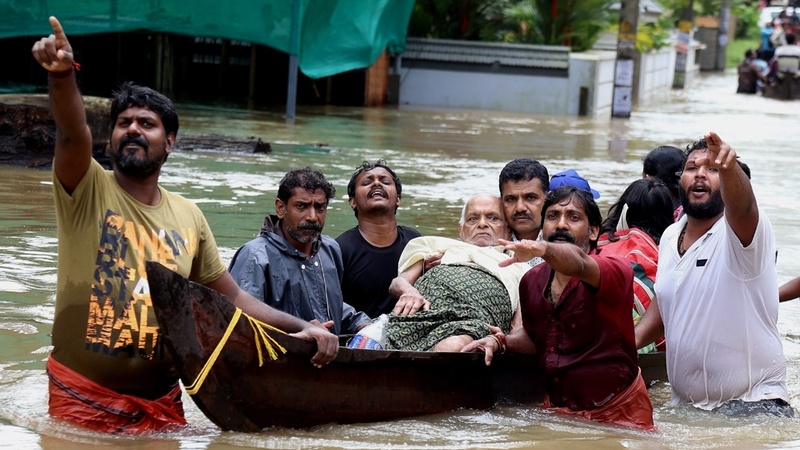 Earlier this month in Kerala, India, we saw how tragedy struck and wreaked havoc in people’s lives. The unprecedented monsoons left behind death, destruction, and massive displacement in a region known for its tranquil beauty and picturesque beaches. 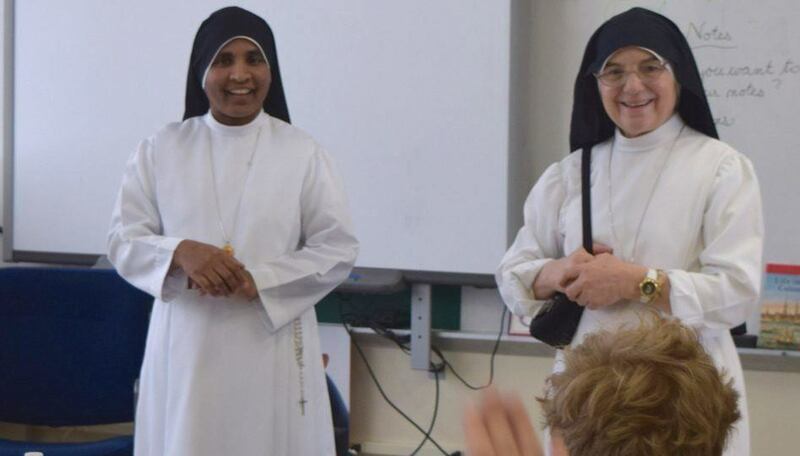 Sister Maria Varghese, (pictured above, left) who belongs to the order of the Little Workers of the Sacred Heart in Stamford, Connecticut, was one of the millions who got caught in the flood. She happened to be visiting her family in Kerala and was about to return to the U.S. when disaster struck. What’s left of Sister Maria’s family home. As Sister Maria made her way to safety, she was able to witness bravery in action. Even though the experience was a terrifying one for her, she was moved by what she saw. The people in Kerala are poor but kind. They take care of each other, especially in times of hardship. When the floods came, the fisherman came in from the sea to rescue people in their boats. They saved lives. So many people have opened their homes. On the night of the flood, my sister took in over 30 people. When you see people suffering, you do what you have to do. You do what you can. Stories of courage like this inspire us to continue our mission to serve the poor and vulnerable. This week, thanks to the support of compassionate friends like you, we were able to start a relief center in Kerala in partnership with other organizations to alleviate suffering, and provide food, clothing, and medical care. We are a courageous global family. 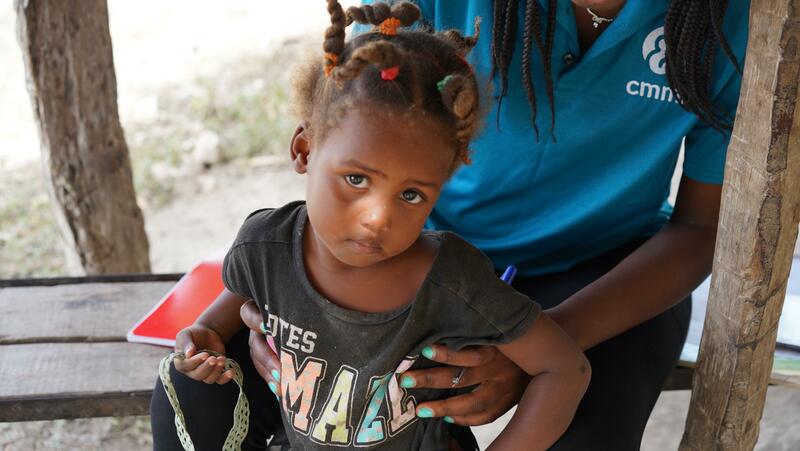 Jonel is the youngest child in a family of 13, and with so many children, Jonel’s parents struggle to make ends meet. At two months old, he needs vaccinations, regular check-ups, and proper medical care if he gets sick, but his mom can’t afford that. 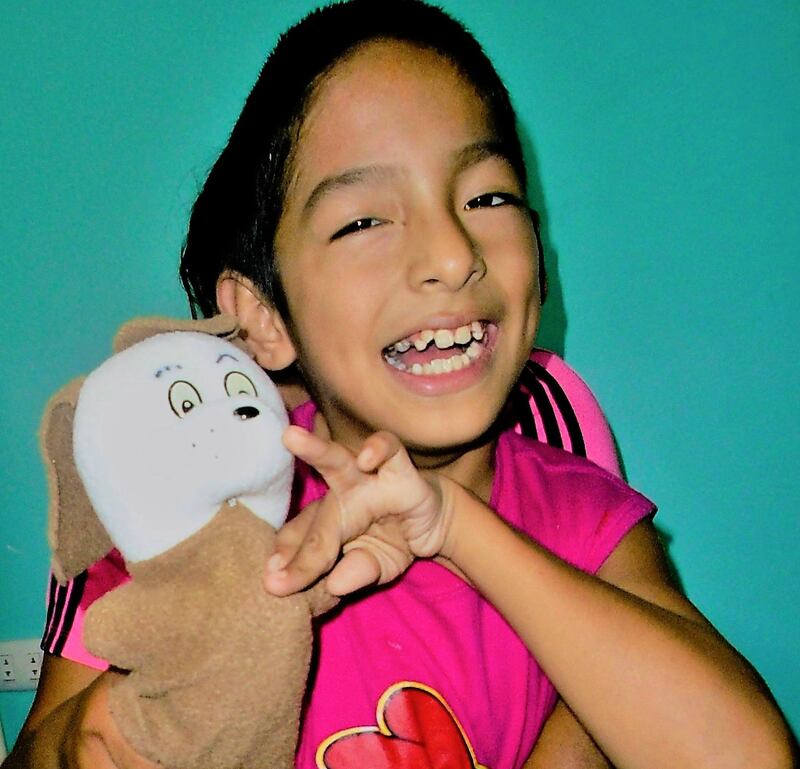 Leonel was diagnosed with cerebral palsy, likely due to a lack of oxygen at birth. Leonel requires constant care – something that is difficult as both his parents work and they have three other children. Sarali is 3 years old and is one of 6 children. 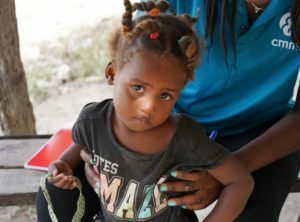 Her mother suffers from seizures which prevent her from finding work and providing food to her family. 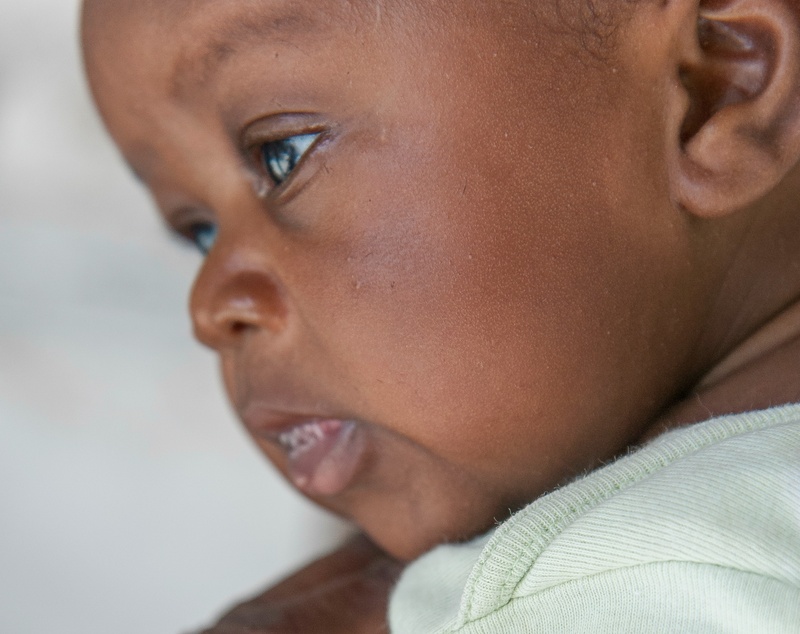 Sarali needs an Angel Investor to ensure she has access to the nourishment she needs to survive.